With demand for the iPhone falling, investors are calling for Apple to deliver something amazing this year. However, recent reports say we’ll have to settle for another iPhone 6 lookalike as Apple prepares a major overhaul for the iPhone’s 10th birthday in 2017. But the iPhone 7 probably won’t be that disappointing. 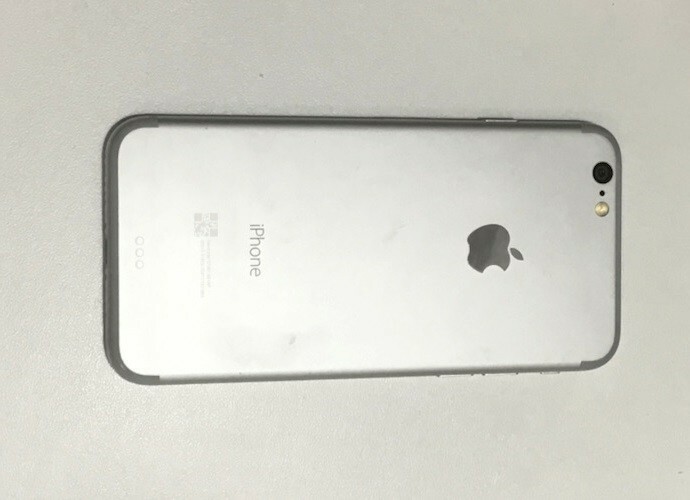 A photo of a dummy unit sent into MacRumors suggests that although it may look familiar at first glance, the upgrade will bring relocated antenna bands that don’t stick out like a sore thumb, and a camera that sits flush with the handset’s cool aluminum unibody. The dummy unit also features a Smart Connector near its bottom edge, which could open the door for all kinds of new accessories — like more compact battery cases that don’t need to rely on the Lightning connector. A report out of Japan last week claimed Apple’s plan to bring the Smart Connector to the iPhone had been shelved, perhaps indefinitely. While the unit seems to suggest that isn’t the case, it may well have been produced before Apple made this decision. Another change that’s much harder to notice is the removal of the headphone jack. If you look closely at the bottom edge, it looks like there are smaller speaker holes only, and a Lightning port in the center. Sadly, there is no second rear-facing camera to ease the pain of the headphone jack’s removal, but there will be big changes internally. The iPhone 7 is expected to bring Apple’s next-generation A10 processor built by TSMC, up to 3GB of RAM, a touch-sensitive home button, a bigger battery, faster LTE, and water-resistance. It’s certainly possible that this dummy unit is a fake based on all the iPhone 7 rumors we’ve seen in recent months, rather than an accurate representation of the actual upgrade. If that’s the case, it’s a darn good one.